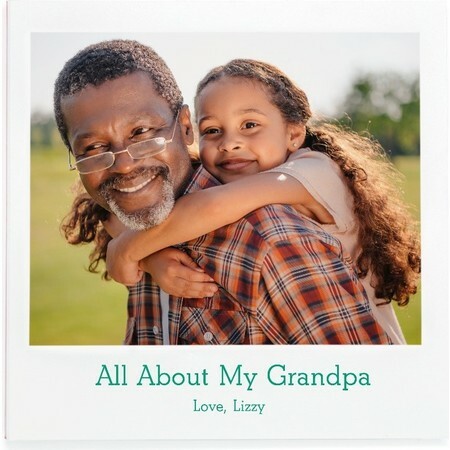 We're experts at making Grandma and Grandpa smile, and with one of our unique grandparent gifts, you’ll be an expert, too. Simply choose from our enchanting selection of grandparent gifts guaranteed to put smiles on their faces. 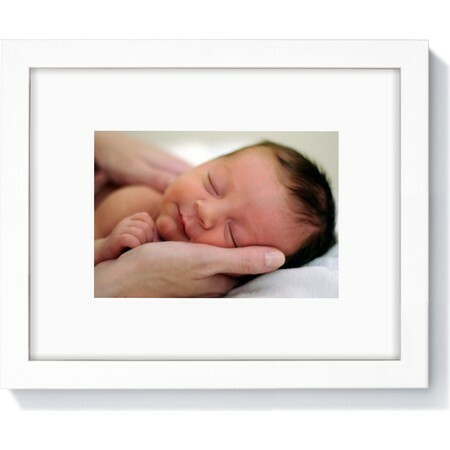 Your little one shines on their own, of course, but our photo grandparent gifts give Grandma and Grandpa a way to cherish grandbaby, even when they're not nearby. 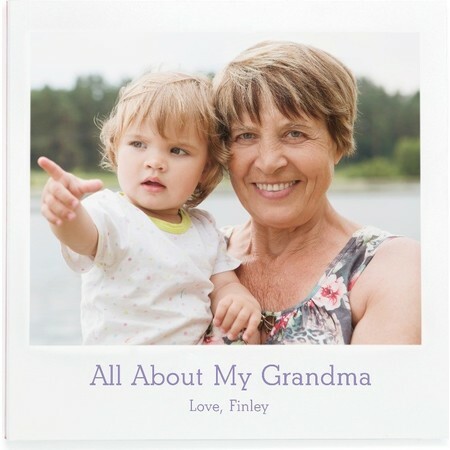 Choose from a wide variety of custom grandparent gifts, such as baby brag books, photo notepads, lay-flat photo books, storyboard books, framed prints and photo magnets with a variety of customizable options. 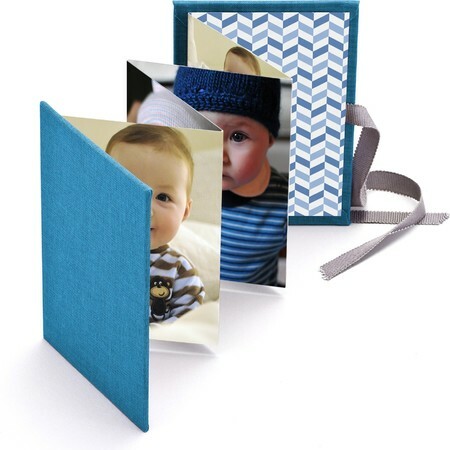 Pinhole Press grandparent gifts are perfect for holiday, birthday or just-because occasions. 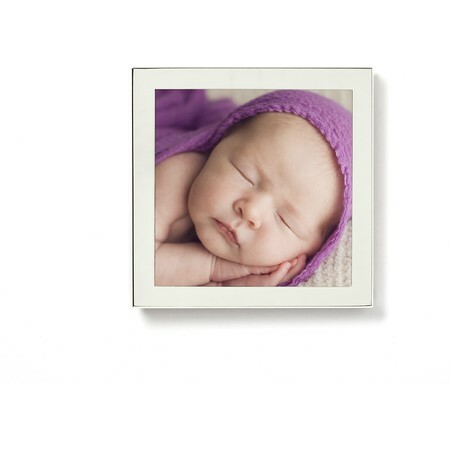 Let them keep your little one close with personalized photo grandparent gifts featuring your new bundle of joy. 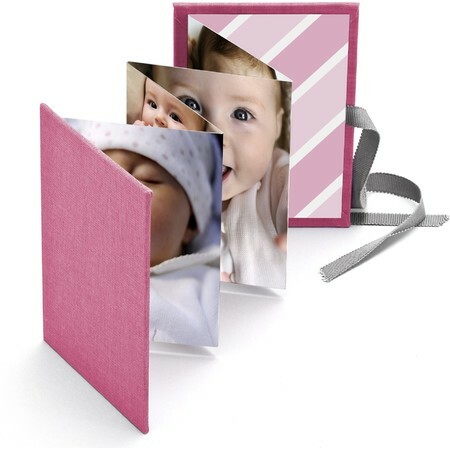 Create a Brag Book ($24.99), so they can show the baby off to friends, or a give a custom Framed Print ($27.99) to hang at home and cherish each day. 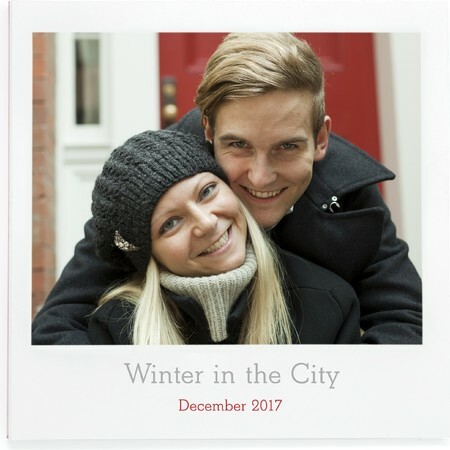 No matter what gift you choose, a personalized photo gift speaks volumes and is cherished for years to come.